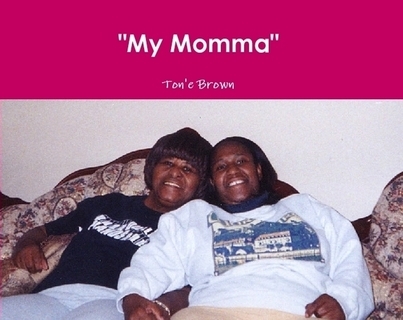 This book is not for sale it is a personal written book thats a personal dedicated to my mother. Now that I am no longer young, I have friends whose mothers have passed away. I have heard many of them say they never fully appreciated their mothers until it was too late to tell her how they felt. This book is an expression of the love my heart feels towards my mother. I am blessed with a dear mother who is still alive. I appreciate everything about her. My mother does not change, she is perfect just the way she is. As I grow older and wiser, I realize what an extraordinary person she is. So how does a daughter begin to thank her mother for life itself? For the love, patience, and just the plain hard work that go into raising a child. I don't know how, dear God, except to ask you to bless her as richly as she deserves and help me live up to the example she has set.